More deputies responded and brought the situation under control. None of the inmates suffered injuries, according to Edwards. 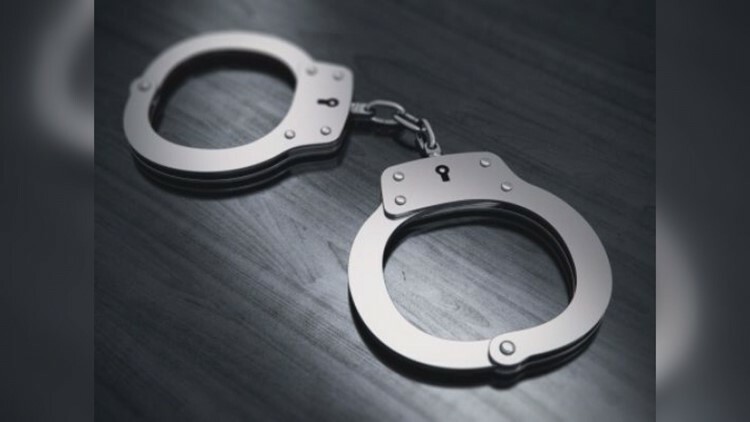 A fight at the Tangipahoa Jail left four deputies with mild to moderate injuries Tuesday night, according to the Tangipahoa Parish Sheriff's Office. According to Sheriff Daniel Edwards, inmates began arguing and that escalated to a fight between several of them. At that point, Edwards said deputies intervened and calmed the situation down, but then the inmates turned on the deputies and four of the deputies were injured. No charges have been filed yet, but an investigation has begun and criminal charges are expected.